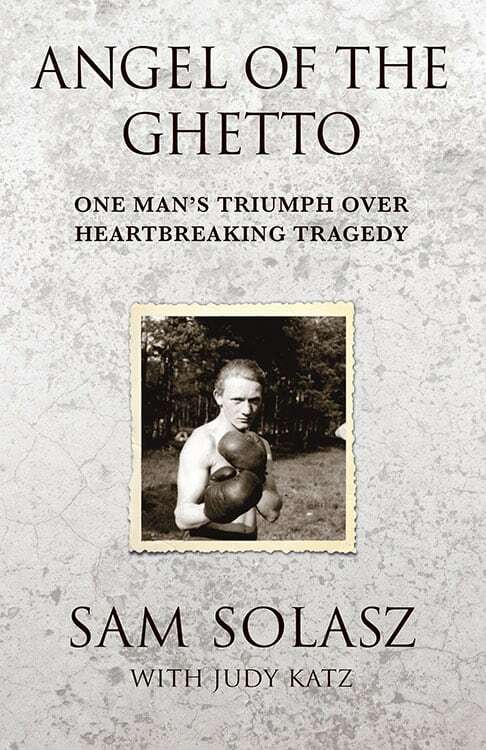 Sam Solasz, author of a new memoir, Angel of the Ghetto, was the teenage “angel” of the Bialystok, Poland ghetto during the atrocities of World War Two. They would have killed him in an instant if they knew who he was and what he was doing. When Sam was between 13 and 15 years old he selflessly risked his life—sometimes getting caught and nearly beaten to death. He would sneak under barbed wire fences up to four times a day Once outside the ghetto fences he would go to nearby Polish villages where he would exchange gold coins, gold fillings and other valuable goods for urgently needed food, medicines, and other supplies that he would smuggle back to the sick and starving trapped behind those ghetto fences. 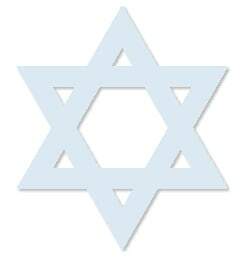 Fortunately, “Malach,” the Hebrew word for angel, was the only name he was known by throughout the ghetto: a fact which helped him evade the Nazis. By 1942 the teenage Sam was completely alone in the world. His parents and eight of his ten siblings had been killed in the Treblinka concentration camp, while the last two, two sisters, were murdered at Baba Yar. Later Sam was also put on a Treblinka-bound train, but miraculously managed to escape by jumping out of the window of the cattle car he was packed into, along with about 150 other lost souls. He and one other person were the only people whoever escaped that way. That incident alone makes for compelling reading, but all of the challenges Sam faced until the war ended, and beyond, make this book a page-turner that will leave you breathless. Determined to not only survive but to eventually make his mark In America—the promised land—Sam became a keen observer of people and of how to negotiate, even for his very life. In the process he began to develop the knowledge and skills that would eventually allow him to build a highly successful business. After the war ended, Sam’s life took many remarkable turns, including serving in the Israeli Underground. Sam finally arrived in the United States in 1951 on a huge military transport ship. He came to this country with exactly ten dollars in his pocket, earned from cutting meat on the ship, a skill he had learned from his father and perfected in the refugee camps. Today the company he founded, Master Purveyors, is known for the high quality of its meats, supplying New York’s finest restaurants, such as the Peter Luger Steak House and the 21 Club. The company also runs a popular online business for individual consumers. How Sam built his company makes this memoir a must-read, not only by everyone interested in the Holocaust but also by people in business schools, or by anyone interested in the essential qualities needed for successful entrepreneurship. To get a sense of Sam, and to hear him tell how he survived in war-torn Europe and how he went on to thrive in America, we invite you to watch one of the videos in the video gallery. Click here to meet Sam Solasz—and come away with a new definition of courage and heart.